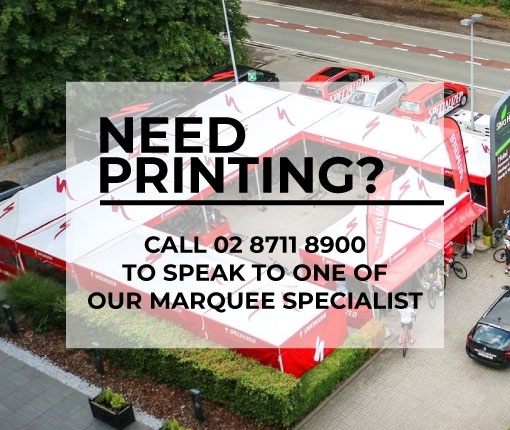 Shop with confidence at Popup Marquee. Your complete satisfaction is our number one goal. If you purchase an item from us and it isn’t what you’d hoped, you can return the goods to us within 7 days of purchase for a full refund. The cost of return shipping is the responsibility of by the customer. This policy extends to all our items with the exception of made-to-order items or individually screen-printed items. Also, ex-demo, second-hand or damaged stock will be sold with a different returns policy, usually set as a one-off policy. You should check to ensure that you are happy to purchase these goods on the basis they are offered prior to purchase. Naturally, the goods must be undamaged, in new condition and be returned in their original packaging. If goods are returned damaged or without packaging, Popup Marquee reserves the right to reject those goods or to apply a restocking fee. We don't accept items for return after the customer has had them in their possession for more than 30 days. If you are unable to arrange for the item(s) to be picked up by a courier you can call our office and we can organise for the freight company to come by and collect the goods. Please note that we cannot specify an exact time for pick up. We also note that often-times the return pickup cost is greater than the delivery cost. This is beyond our control. This cost of pickup will be deducted from the final refund given once the goods are returned and inspected before putting them back into stock.